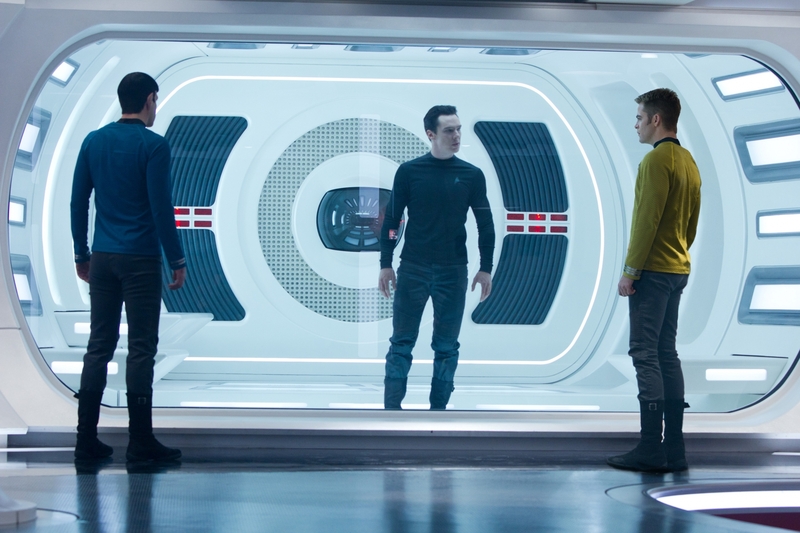 Fair warning: Thar be mild spoilers ahead, so if you plan on seeing Star Trek Into Darkness and wish to go in fresh, turn back now. Let me begin by saying I didn’t have high expectations for this film, so I wasn’t disappointed at how much I really didn’t like it. Wasn’t a fan of the first film either. Truth to tell, I’m not big on reboots or reimaginings in general. And that’s all this is. A poor reboot of the far superior film, Star Trek II: The Wrath of Khan. 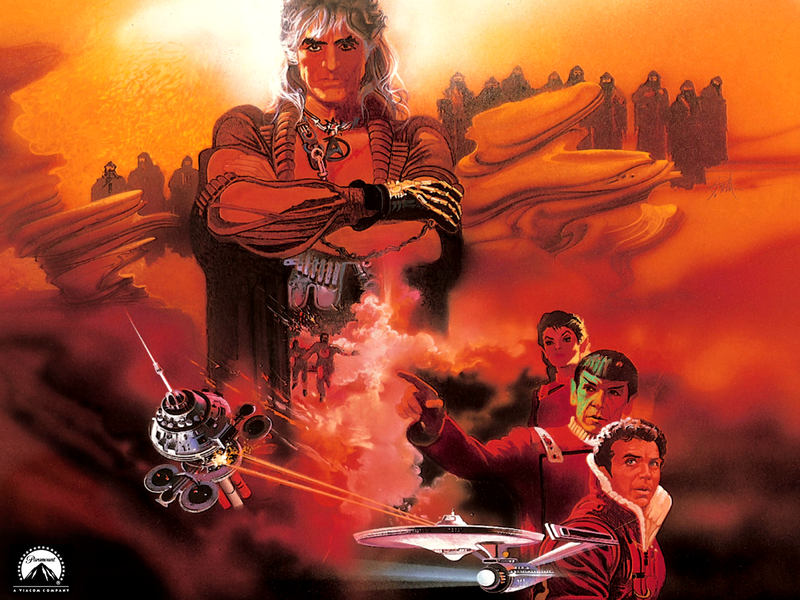 But instead of dissecting Into Darkness (enough fan sites are doing that already), I’d rather talk about what made Wrath of Khan work. It’s one of two films that I can think of off the top of my head that has a near perfect set up. The other is the first Back To The Future film. Wrath of Khan begins with the Star Fleet Academy final exam, The Kobayashi Maru, a no-win scenario simulation designed to test the character of cadets before unleashing them into the harsh realities of interplanetary relations. Kirk is now an admiral relegated to training cadets after giving up his starship command. It’s his birthday, so he’s feeling old. His life lacks adventure, so he feels put out to pasture. He has no family, so he feels alone in the universe. The man is miserable, making him the perfect character in desperate need of an arc. Come to find out Kirk is the only cadet to beat The Kobayashi Maru, but he did it by rigging the test. He cheated because he doesn’t believe in a no-win scenario. And that’s what the entire film is, Kirk’s Kobayashi Maru. An adversary emerges from his past, hellbent on revenge for being stranded on a planet that turns hostile. He’s reunited with an old flame and discovers he has a son. And he’s pitted in a battle of wits against a far superior opponent. Even in his most desperate hour, Kirk is enjoying this. It’s what he was born to do. The only thing he’s ever been good at. And finally, he’s forced to face The Kobayashi Maru consequences. He’s encountered his no-win scenario. He’s at the end of his tether, with no more cards left to play. He’s not only put himself in the line of fire but his crew and new found family as well. They’re dead. Or they would have been, had Spock not sacrificed himself, quoting the Charles Dickens novel, A Tale of Two Cities (a present he gives to Kirk on his birthday), “the needs of the many outweigh the needs of the few“. That’s a proper character arc. And you won’t find any of that in Into Darkness. It’s a poor photocopy that lacks the richness of history, the depth of character, or a plot that can bear the weight of scrutiny.